Peter Butler with the Animas River Stakeholders Group said a recently formed Citizens Advisory Group will help provide a conduit for Superfund discussions between the Environmental Protection Agency and the public. The Superfund cleanup of mines around the Animas River headwaters may take an untold number of years to complete, but a new citizens group intends to hang in there every step of the way. For years, those invested in the health of the Animas River have looked at ways to clean historic mine sites that leach heavy metals into the river’s watershed, degrading water quality and affecting aquatic life. The prospect of the Environmental Protection Agency’s Superfund process was always in the mix, but generally opposed, especially by the community of Silverton, which feared a certain stigma attached to the designation. There was no turning back, however, after the EPA accidentally triggered a blowout at the Gold King Mine, sending an estimated 3 million gallons of orange-hued sludge, laced with heavy metals, down the Animas River in August 2015. Just a year later, the EPA formally designated the Bonita Peak Mining District Superfund site, which consists of nearly 50 mine-related sites around Silverton that contribute to degrading water quality in the Animas River. As part of every Superfund site, those invested in the community have the option of forming a “Citizens Advisory Group,” more commonly known as a CAG, to provide direct input to the EPA about cleanup activities and other issues. Several local organizers announced this week the formation of a CAG, asking for anyone interested in participating to apply. “It’s probably the best next step for the Animas River and the Superfund process,” said Marcel Gaztambide, the Animas River keeper for the San Juan Citizens Alliance. Gaztambide said the CAG will formalize citizen engagement and set up a mechanism for two-way communication with the EPA. The CAG will consist of 15 members from a diverse range of interests, including environmental, recreational, business, mining, etc. This particular CAG will focus on Colorado communities, Silverton and Durango. 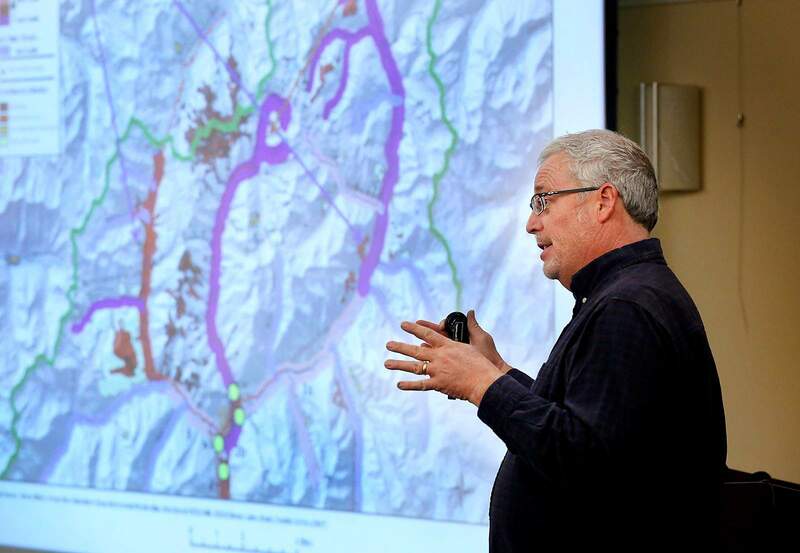 “EPA is looking forward to the formation of a Bonita Peak Mining District Community Advisory Group,” Rebecca Thomas, EPA’s project manager for the Superfund site, wrote in an email to The Durango Herald. “At many Superfund sites, community advisory groups have proven to be an effective forum for stakeholders to share information and discuss issues related to the Superfund process,” she said. As with any Superfund, local communities are allowed to create multiple CAGs. It’s unclear if the communities in New Mexico and the Navajo Nation, also affected by mine pollution, intend to form community groups. Peter Butler, a coordinator with the Animas River Stakeholders Group, said there have been a number of groups and organizations over the years invested in the cleanup of mines around Silverton. But the formation of a CAG will create one official conduit between the communities of Silverton and Durango with the EPA over Superfund-related matters. Butler said there was some discussion after the Superfund site was declared in 2016 to form a CAG, but organizers felt it best to wait until tensions over the Gold King Mine spill abated. Butler said that even though the group will consist of 15 members, the meetings will be open and the public is encouraged to attend and stay informed. To apply for a position on the “Bonita Peak CAG,” visit BonitaPeakCAG.org. Applications for membership will be accepted until Dec. 22. The first meeting is scheduled for Jan. 31.